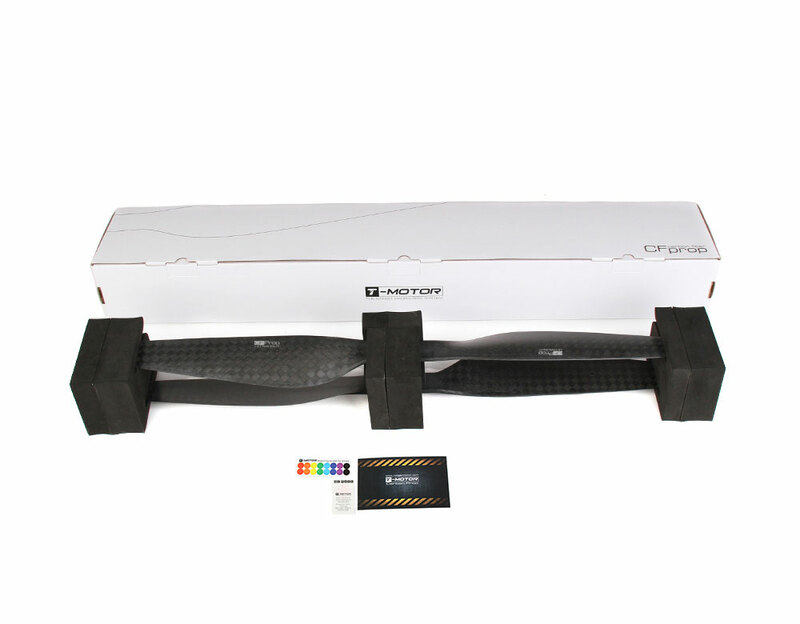 An Ultra-Light T motors 2 blade integrated propeller available with high efficiency. 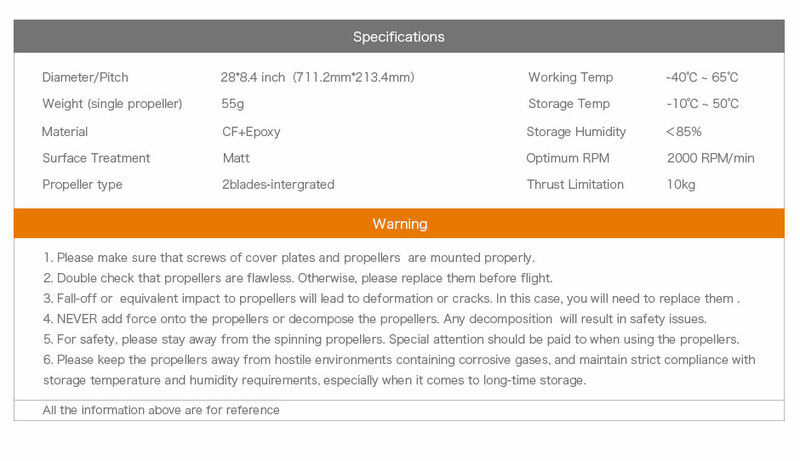 Tiger motor Ultra-Light propeller compatible for Alpha 60A High voltage and U8 Lite KV85 motor. 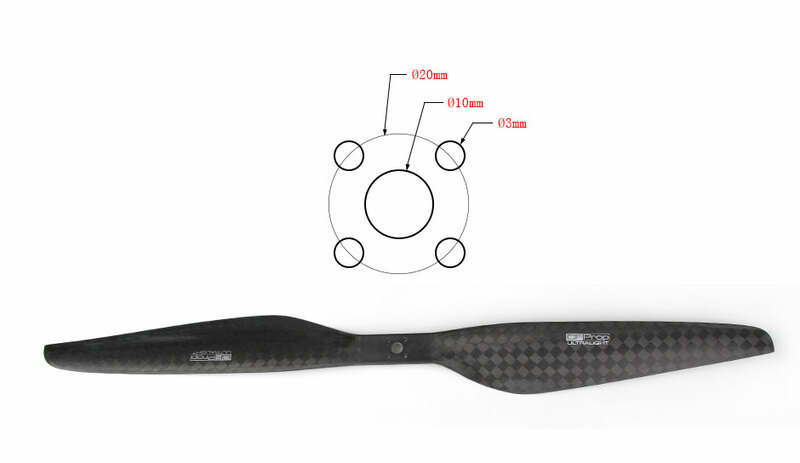 T-Motor ultra-light propeller made by CF+Epoxy material and provides thrust upto 8kg.